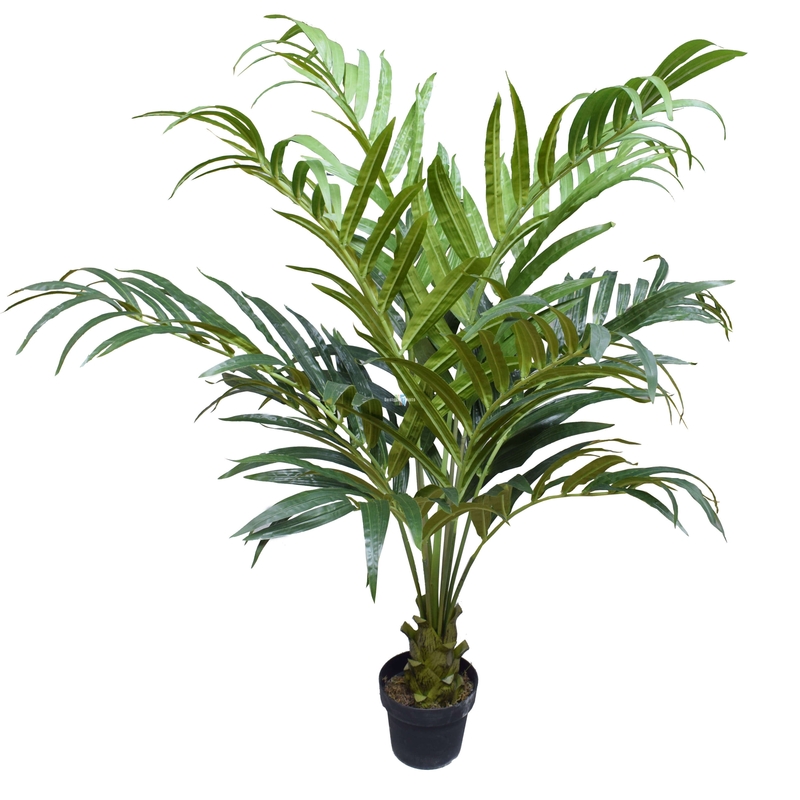 An expansive and wide artificial palm tree that is highly recommend for filling a space with stunning artificial foliage. 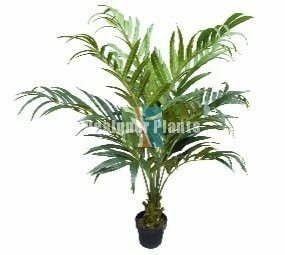 This artificial Kentia palm is one of our most popular palm trees it has long elegant palm fronds and when the light shines through the foliage it will create beautiful botanical patterns on your wall. 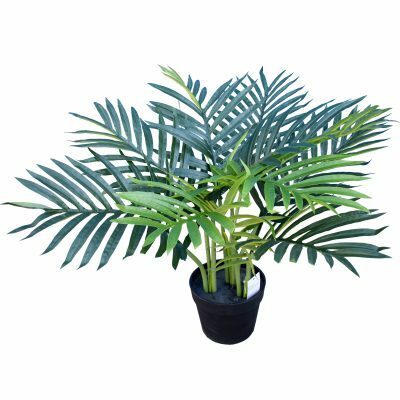 This elegant fake Kentia Palm is a very accurate replica, featuring carefully crafted fronds and detailed leaf structure. 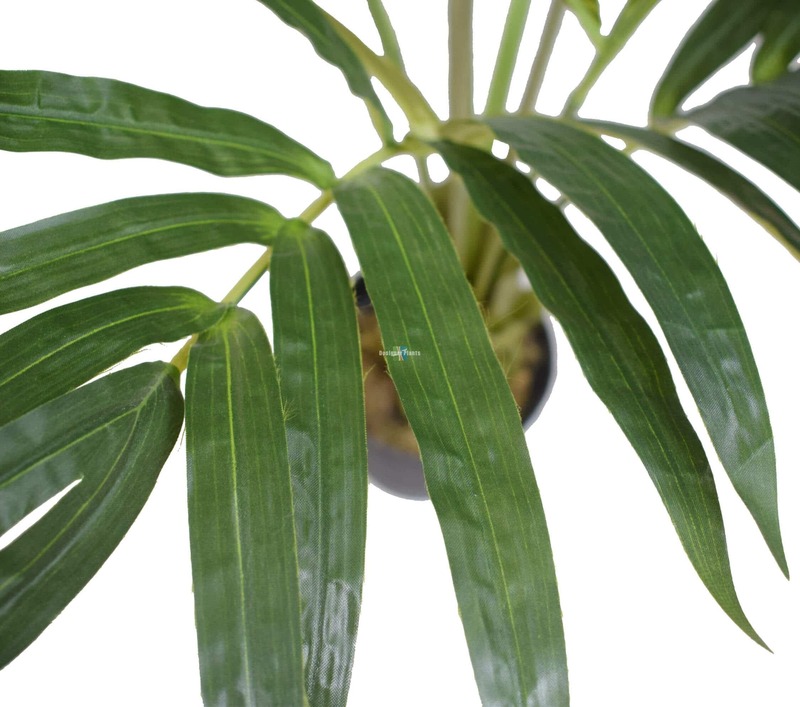 The palm is 100% botanically accurate with rich dark green leaves nearing them stem with a few lighter shades on the tips mimicking the new growth. Please note, this palm tree is not UV stable, therefore is not suitable for outdoor use. 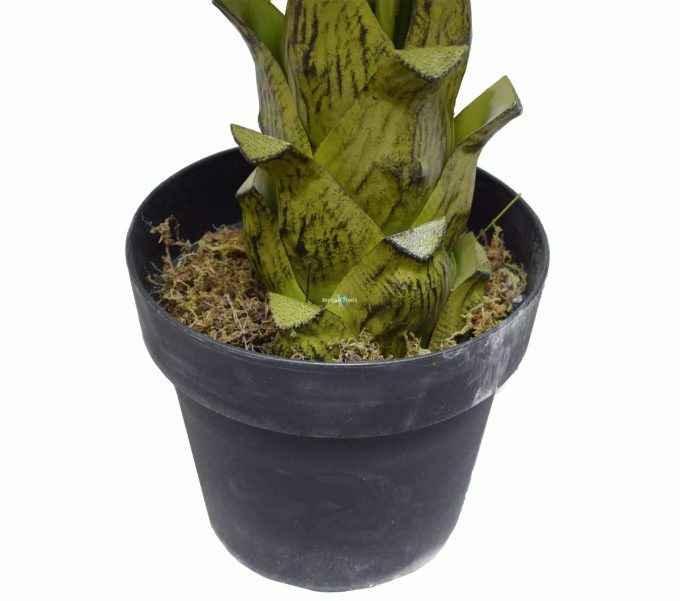 This range of fake Kentia palm trees are of premium quality made using top quality latex to ensure they look lush and healthy for many years. 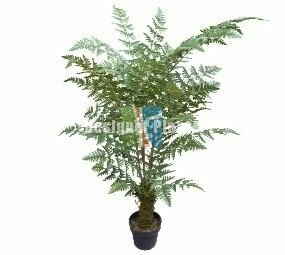 The foliage used is real touch foliage to ensure it not only looks realistic but feels it too– you will fool all your friends! 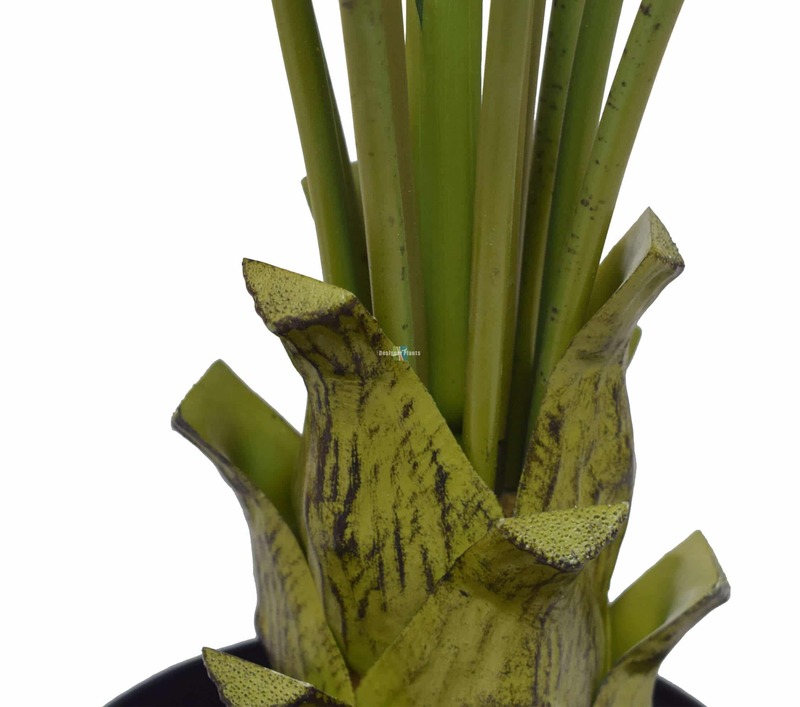 No watering required – it won´t die, get scorched leaves or look withered like real palms do. Where can I use this palm tree? 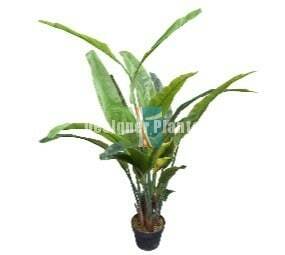 This artificial Kentia Palm tree is a very flexible product that compliments many environments, and designs. Whether you are going for a contemporary or traditional look, this tree can complement both styles with equal measure! Ideal for office environments, conference rooms, swimming pool areas, conservatories….and many more! The Kentia palm is native to Lord Howe Island which was discovered in the late 1700’s.